So you wanna create content that’s going to change the game of blogging and business in 2016 and blow you competitors out of the water? No problem, babe. I’ve got your six. I’ve compiled five awesome tips and tricks to help you stay not only above water in the blogging realm, but IN THE BOAT. You’re a pirate. A CONTENT PIRATE. So keep reading for ways to curate game changing content! I know this is boring, but researching exactly what your target audience is struggling with will help you be ahead of the curve every time. Having a system for creating content is going to help you several aspects: time management (you’ll be able to quickly curate game changing content), quality control (because it’s a template/system, your content will have the same high-quality for each post or pitch), and collaborations (because you can tell your guest posters exactly how to create a post and send them the template you use). Not sure how to create a system for your content? No worries; I can help. It all starts with a checklist. Let me tell you how I personally create templates for my content. Do your research: Facebook groups, Twitter, Pinterest, Instagram, masterminds. Find out what people are struggling with. Create a post template; create a checklist for your posts; abide by the checklist every single time you create content. Write what you know. If you’re passionate about it, perhaps you should be writing about it. Discover what hurts people have that bring you FIRE. Don’t try to keep up with the Joneses. Your content online is WHO YOU ARE, or at least it should be, so don’t try to compete with other bloggers, business women, or popular writers. 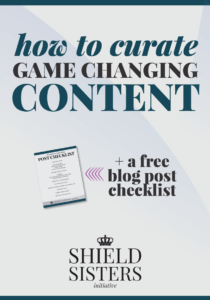 Wrap up with: free checklist for game changing content. Voice of the post: cheerful, funny, laid-back. Notice how I finished it up with some notes for myself? That’s important, especially if you write content ahead of time like I do. Some days, I don’t get to my content creation so some time can pass before I see it again, and if I don’t have those notes, I might accidentally go in a completely different direction than “cheerful, funny, laid-back”. Who knows; I might be feeling dreary that day. You can’t predict what voice you’re going to have from day to day, so that’s why it’s important to specify. I also mentioned that I’m throwing a freebie in at the bottom. (See bottom to receive said freebie.) If you’re anything like me, baby brain wasn’t just for pregnancy – it continued into the rest of my life and even though my daughter is a year old now, I still have it. Sometimes I forget to add freebies if I don’t make a note. Once I’ve completed my outline, I grab my checklist and I add in all the little elements I’m going to need except for the click-to-tweets. Those I add in last. If you want to know what’s on my checklist, you’ll just have to download the freebie! They say “write what you know” because there is not much that is more attractive than someone talking about something that they really, truly know. We go to sermons and enjoy listening to the pastor because he knows the Bible, right? We go to conferences and listen to entrepreneurs speak about their experience, their lessons, and their tips for other entrepreneurs because they KNOW – in their bones – exactly what they are talking about. So, why wouldn’t we want to write what we know? I know blogging. I write about blogging. Maybe you know horses. Maybe you should write about horsemanship, tips for other equestrians, or tips for groundwork exercises. 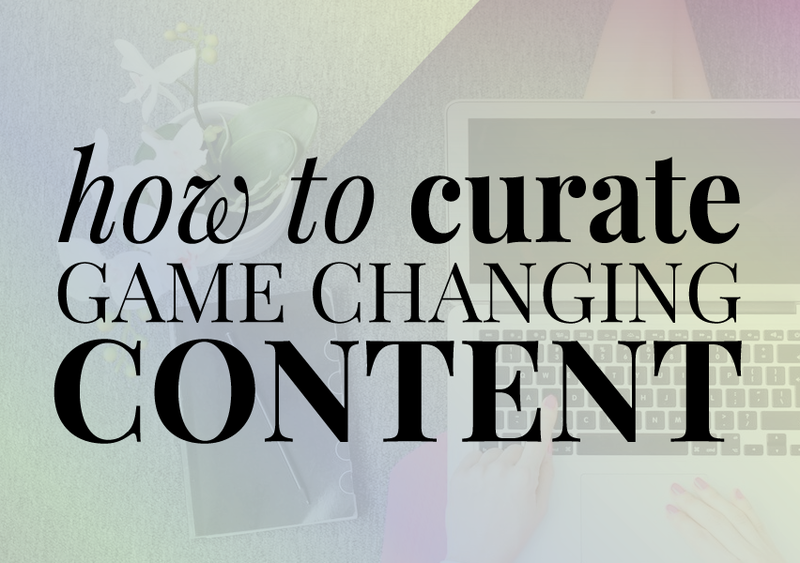 That’s a guaranteed way to curate game changing content. Using hot words, or keywords, mean that your readers are more likely to be swayed or convinced to perform an action you’d like them to perform. 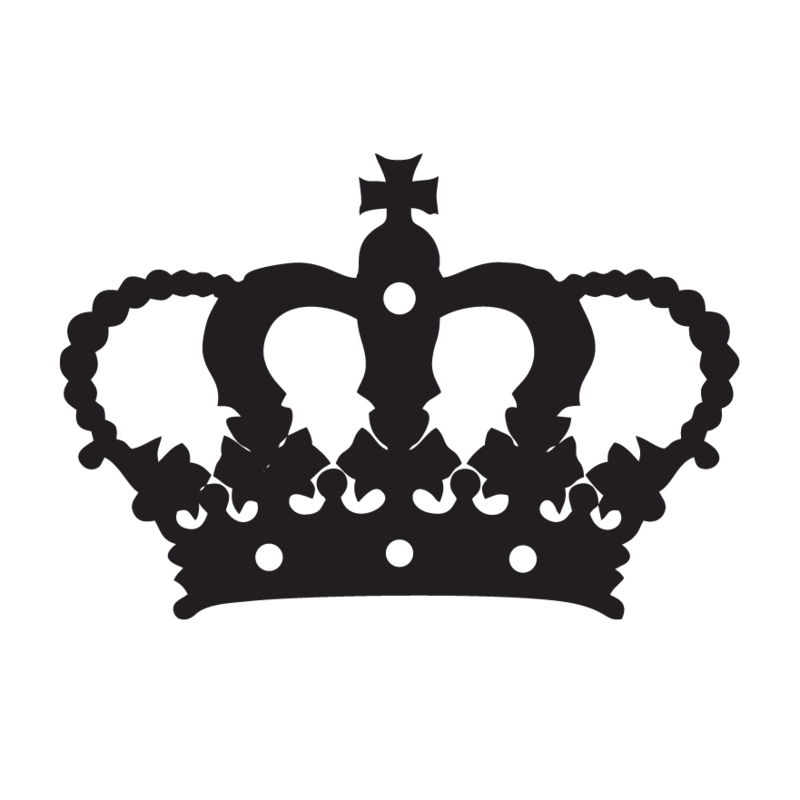 This can be signing up for your email list, purchasing a digital product, or sharing a post. Ready for these? They’re so simple that I’m going to bullet-point them and then just leave them. Read them a couple of times; let them sink in. These affirmations are just three sentences you should be saying every day because they will genuinely help you curate game changing content. I can only change the world by being the best version of who I already am. My presence is awaited and desired online. I have all the power in the world to become exactly what I want to become. If you tap on the graphic above that says, “get your freebie+notification” it should bring up the sign in. Thank you, Pam, for helping!